Refresh and revive your home from the inside out with Rudy’s Quality Painting. With trained experts and the best tools of the trade, Rudy’s team is equipped to handle any painting need. From indoor walls and cabinets to the house exterior, Rudy’s Quality Painting is there. They move and cover furniture before painting, then clean up. You’ll never know they were there, except for the marvelous finished walls they’ve left behind. Houston painting service you can count on and trust. 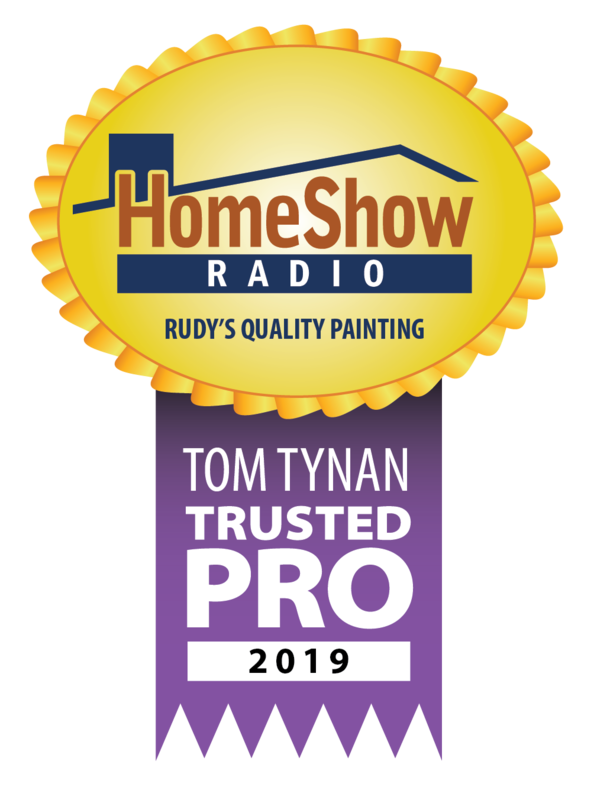 Serving the Greater Houston area, Rudy’s Quality Painting is a trusted HomeShow Pro, certified by HomeShow Radio’s Tom Tynan. How can Rudy's Quality Painting help you?